An ambitioius new gyratory system is to be created in the centre of Stoke Newington to improve road safety and reduce congestion. 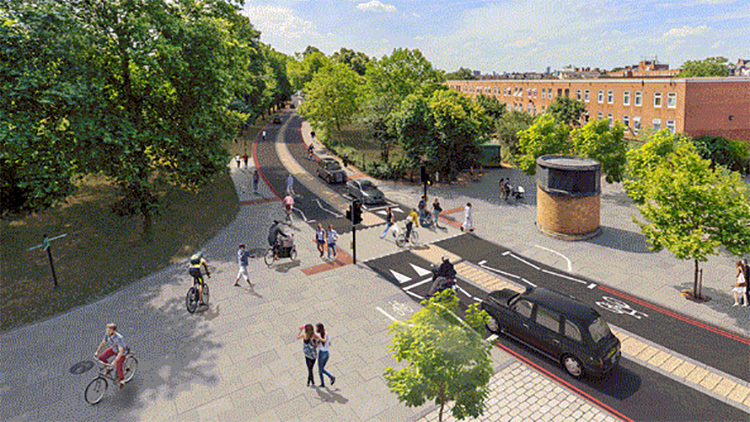 Hackney Council said the gyratory will replaced the existing one way system and make roads safer for pedestrians and cyclists. 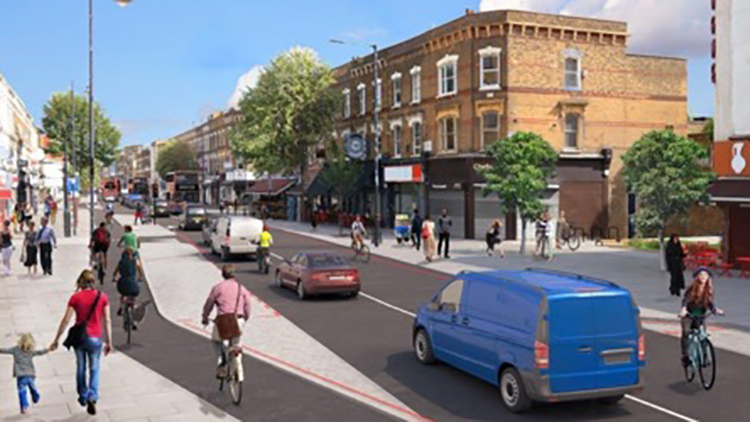 The plans, drawn up in conjunction with Transport for London, include a new northbound cycle lane on Stoke Newington High Street, three new pedestrian crossings and a new 20mph speed limit with raised junctions and crossings. 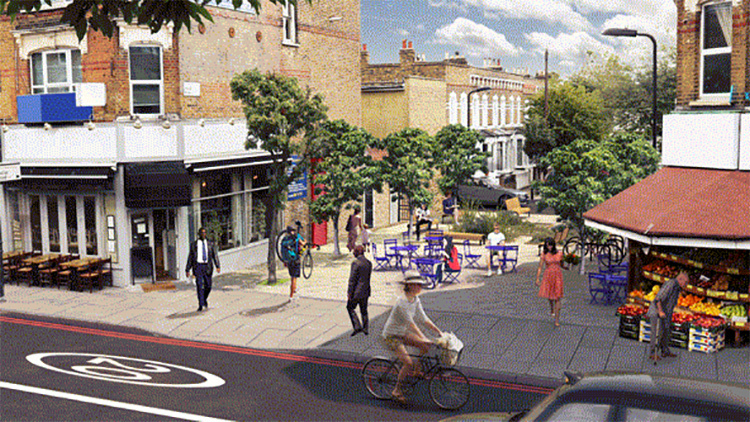 The Council say the changes will help to transform Stoke Newington from a traffic-dominated one-way system to a pedestrian-friendly zone. The new scheme follows criticism by the campaign group CleanAir4Schools (CA4S) of the council’s handling of proposed road closures in Stoke Newington, which campaigners predict will bring a 21 per cent traffic increase to some primary schools in the area. 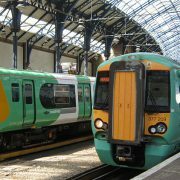 A consultation regarding the proposed gyratory is open to the public until Friday, November 30.